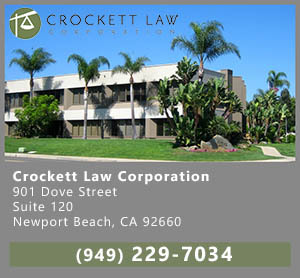 We handled a probate court case involving a lady named Susan who died while in the middle of a divorce. She had an expensive ocean view house and lots of valuable furniture and jewelry. At first, nobody could figure out who owned what because Sue’s husband had moved out and filed for divorce. He was claiming in the divorce proceedings that he was owed a lot of money from Sue’s estate and Sue’s divorce attorney was making counter claims back against him because of the huge and lavish debts that he ran up buying fancy clothes in Los Angeles. 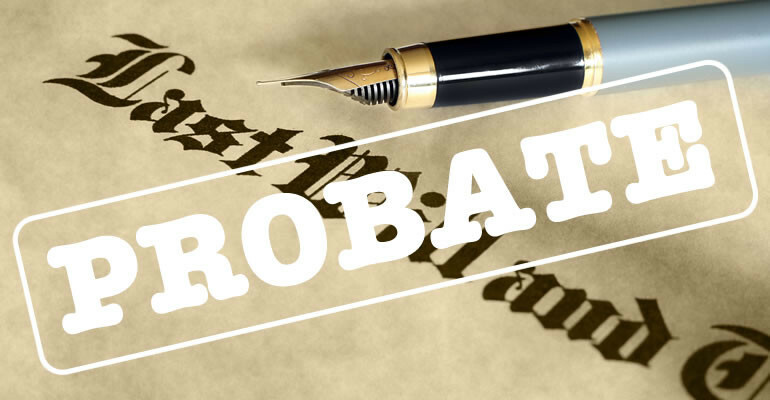 We first had to get an executor appointed by the probate court to represent Susan’s estate. Next, we had to go into the divorce court to get the executor appointed as the personal representative in the divorce case. Unfortunately, Sue never got around to transferring the multi-million dollar estate into her living trust so a probate was necessary to give the executor authority to sell the house. Fortunately, Sue did leave a will which said everything should go into her trust so the point of the probate was to eventually move the house sale money into the trust. However, the trust was written up when Sue and her husband were friendly and together and was drawn up to benefit the husband’s kids. Also, her husband was named as the successor trustee in the trust. What a mess! Fortunately, we were able to prevent the husband from becoming the trustee because of divorce law stating that husbands cannot be executors or trustees if they are separated from their wife. Nonetheless, the husband and his kids pounced on the trust and filed beneficiary litigation against the trust for claims involving large sums of money. Meanwhile, Susan’s surviving relatives felt they were entitled to money from the trust as well. More messy! We Ended Up with 3 Separate Court Cases! 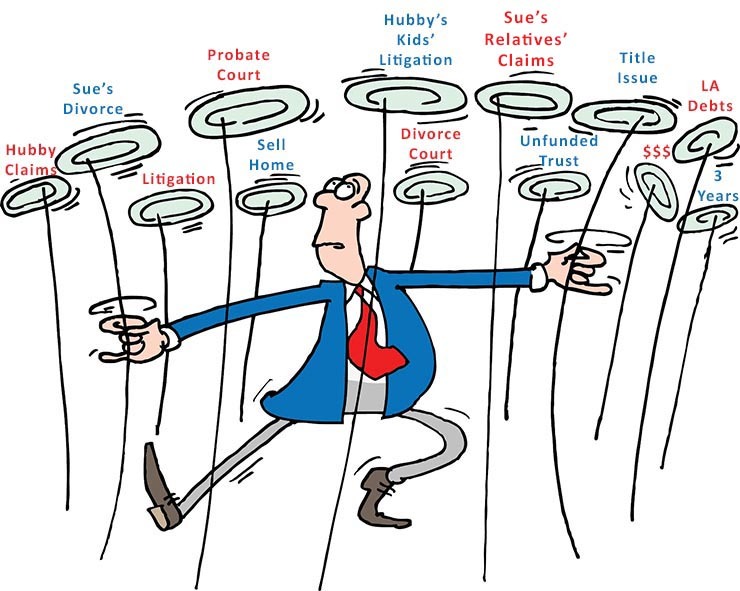 Before this was all over there was a three ring circus: (1) divorce case; (2) probate case; and (3) probate/trust litigation. It took about three years to sort it all out and fortunately the house finally sold for enough money to pay all the claims involved. Even the sale of the house had messy issues because it turned out that the legal title to the house was in a slightly different name from Susan’s actual legal name on the deed to the house. 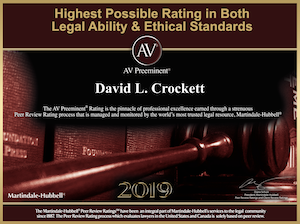 The solution was for us to do an emergency petition to the probate court to get the legal name on the house added as an “also known as” to the name in the probate court case. Several million dollars of house sale proceeds were held in limbo until we got the court papers straightened out. 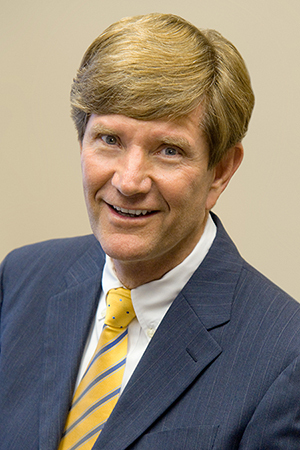 Are You in a Messy Probate, Trust or Real Estate Quagmire? That is EXACTLY why I decided to share some of these stories. No! You are not unique. No! You shouldn’t feel embarrassed. Life is MESSY! No one is immune… When a family member dies, years of resentments and envy often surface — even if imagined and there is no basis for these powerful emotions. Add a pile of money and belongings into the mix that various potential heirs and beneficiaries feel should be theirs, and you can find yourself in a soap opera circumstance. The sooner you get legal help, the sooner the mess will be unraveled and a chance for a solution. I offer a free introductory meeting where you can air out your situation in complete privacy where you can learn of your options and likely outcomes. Call me — Been there – done that! No cause for embarrassment. Let’s discuss the circumstance and brainstorm a legal and practical solution together. (949) 229-7034.